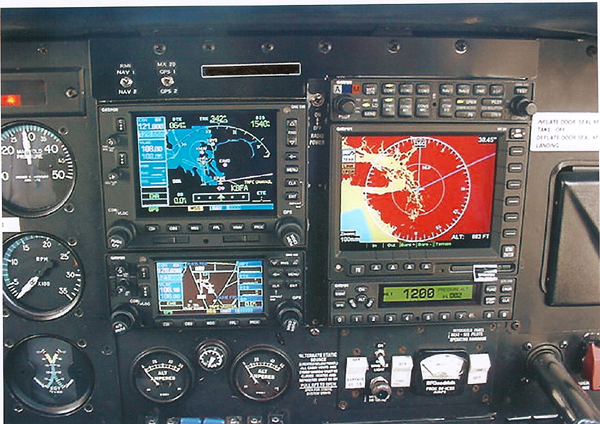 As an authorized service center for many avionics manufacturer, we can serve your avionics needs. 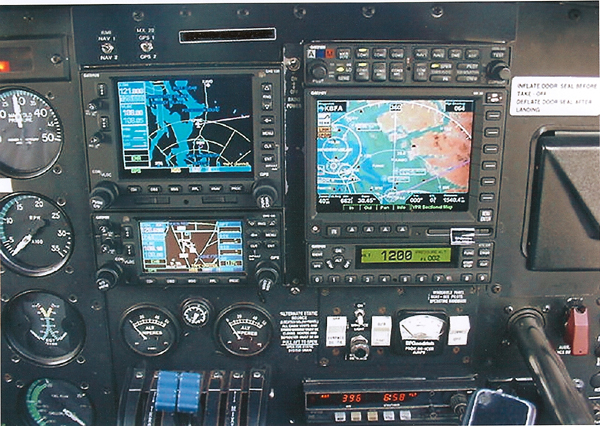 Our Avionics Team can assist you with installation and upgrades or repairs and replacement of the equipment in your aircraft. 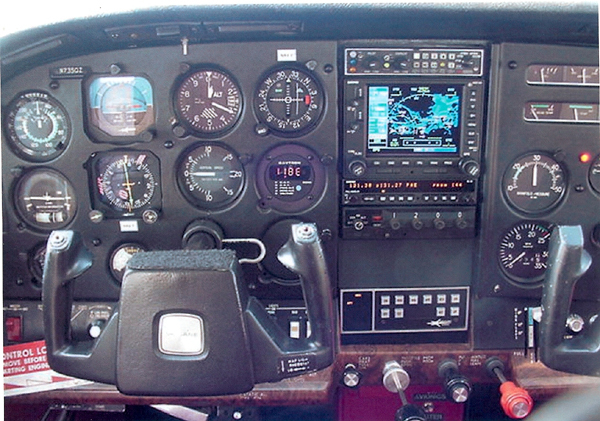 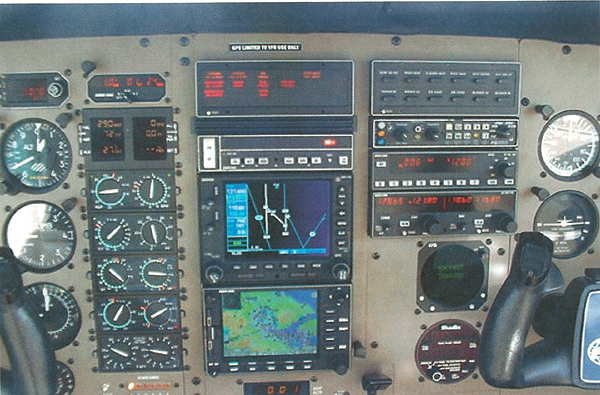 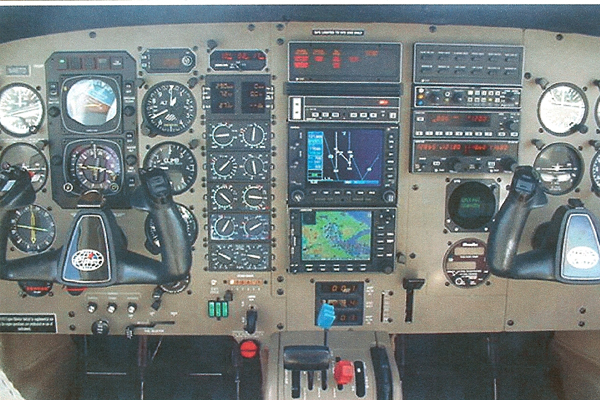 Some of the instrument panels that we have done. 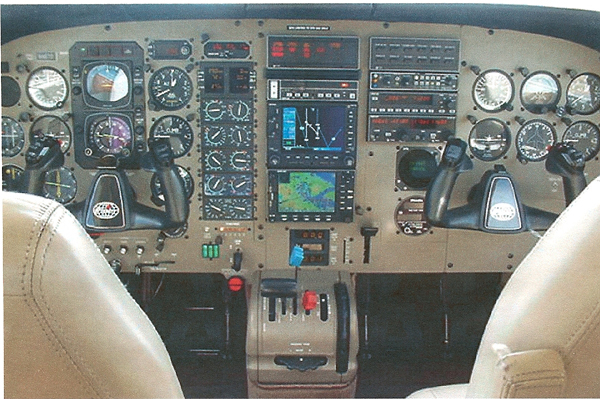 Click on the pictures to see the details.